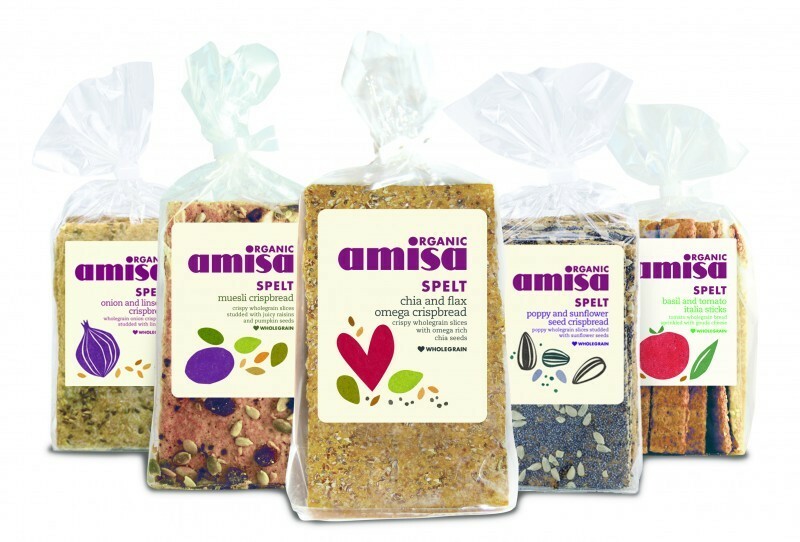 Amisa creates food to suit individuals, providing nutritious, healthy organic food that cares for consumers with special dietary needs. 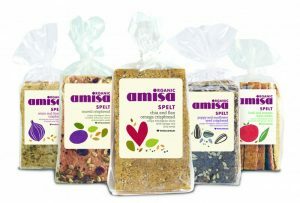 All Amisa Gluten free products are batch tested, as well as free from additives and preservatives. 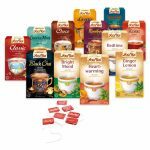 The products combine peace of mind with pure pleasure.